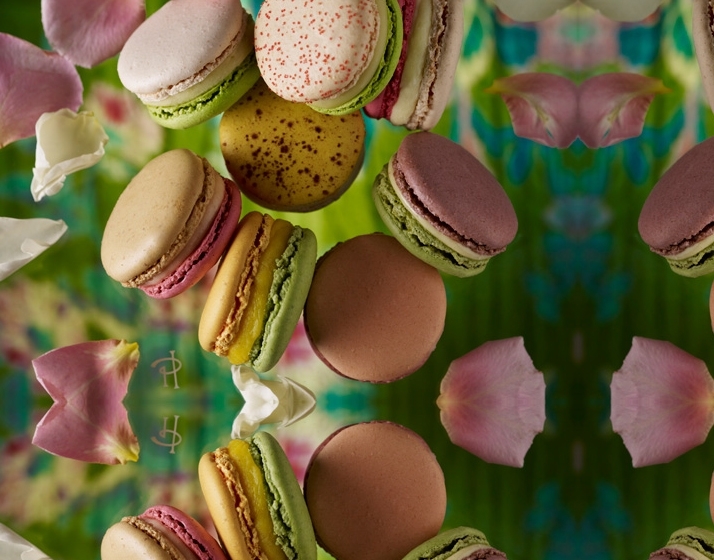 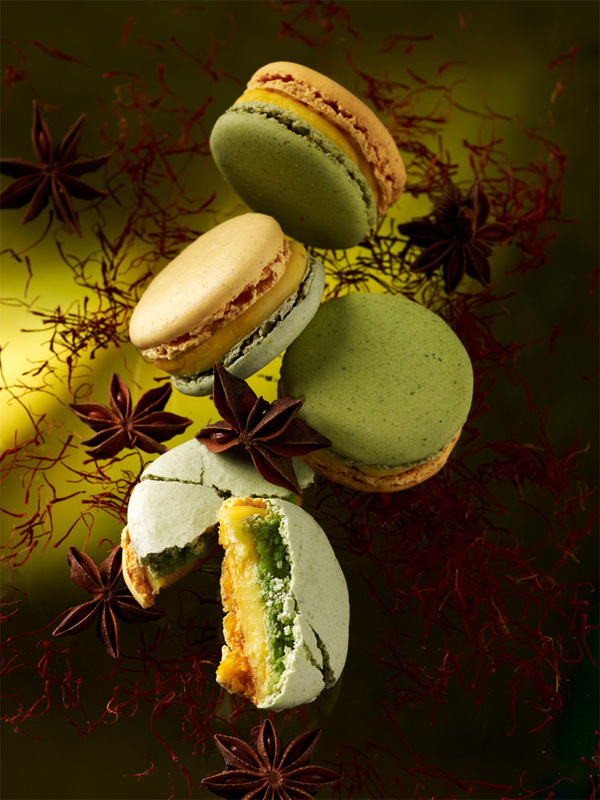 Pastry chef Pierre Hermé invites you to a gourmet walk through a collection of macarons. 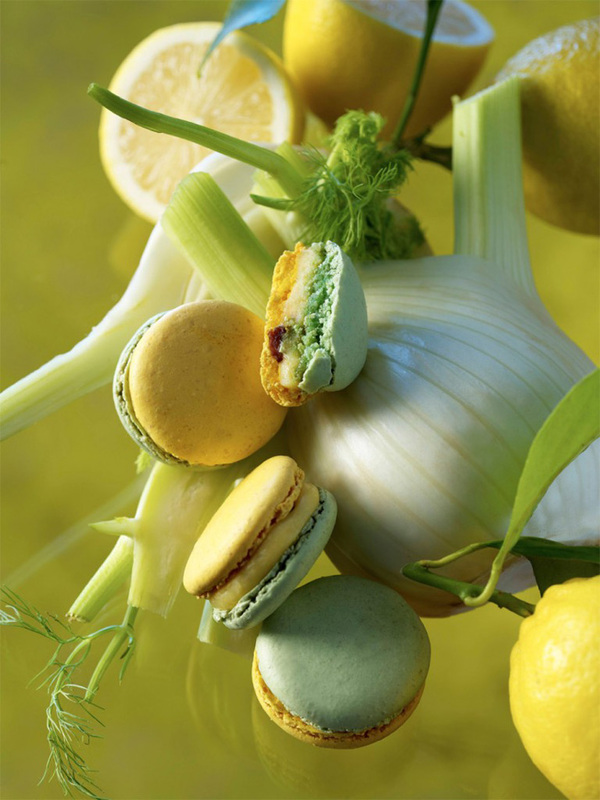 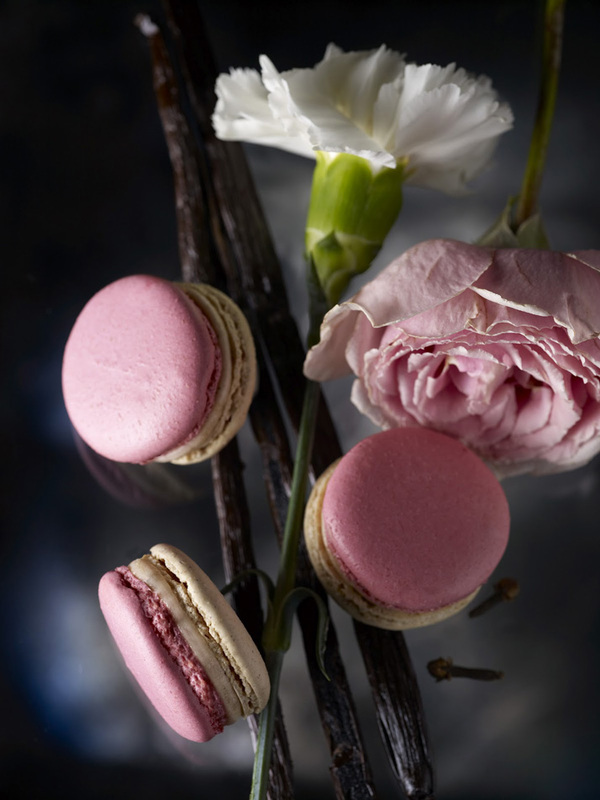 Pastry chef Pierre Hermé invites you to a gourmet walk through a collection of macarons entitled «Les Jardins». 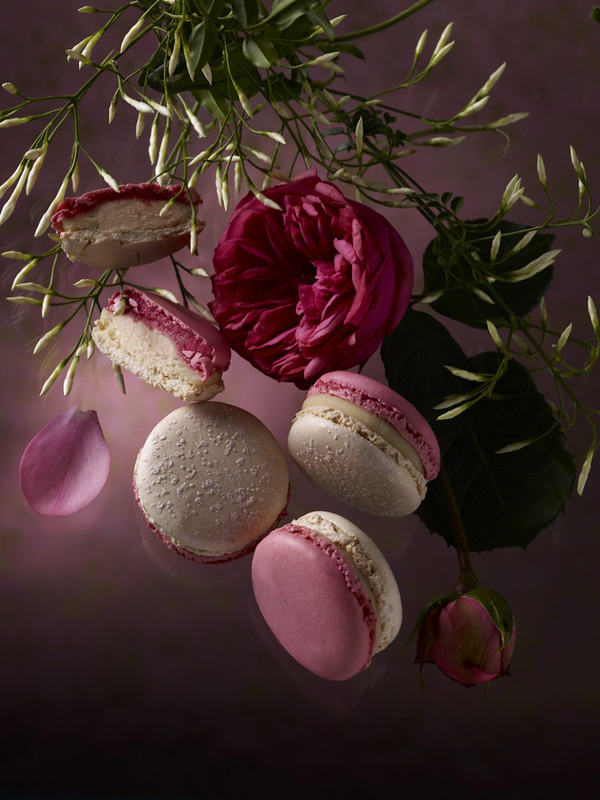 Delicate, ephemeral, each of the ten macarons which compose this collection will be offered in Pierre Hermé Paris boutiques for a period limited to one month. 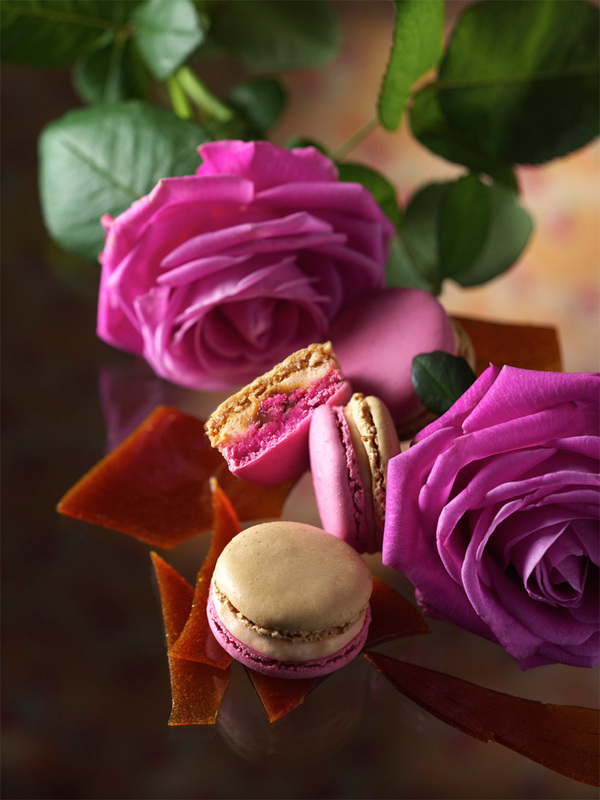 The online boutique exclusively will offer the entire collection progressively throughout the year. 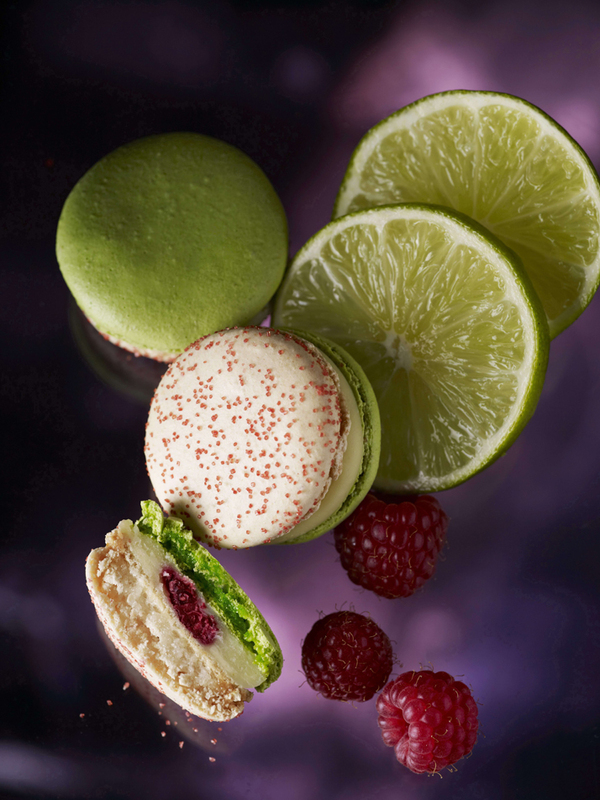 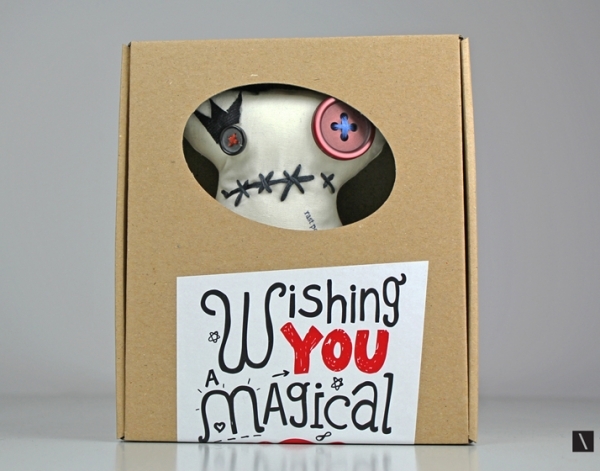 Each flavour will be presented in a box of 7 macarons with a collector card to collect.